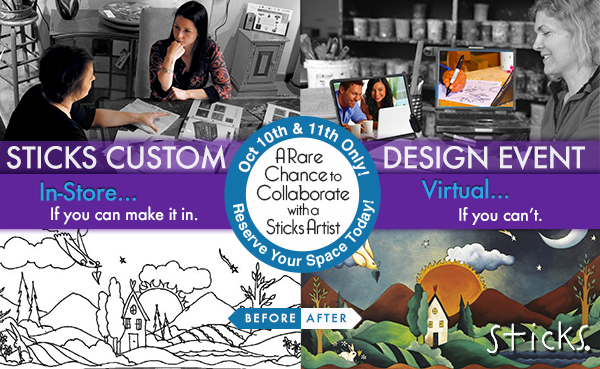 Sticks Custom Design Event 2016 is Coming! 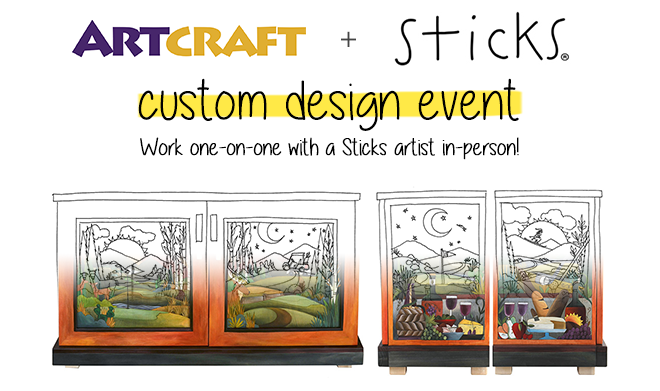 Design a Piece with a Sticks Artist! In Store or Virtually.